NASA, America's Space Agency, started operating exactly 60 years ago today - 1st October, 1958. 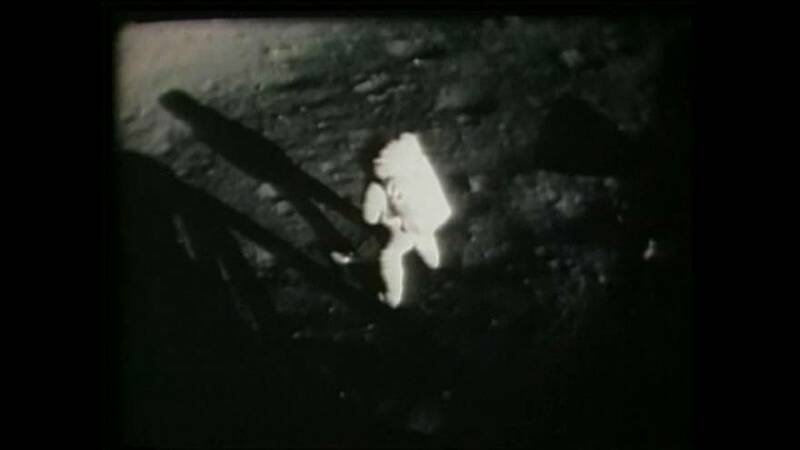 And little over a decade after its founding, it put men on the moon for the first time. "The highlights over the last sixty years for NASA start with the monumental space programmes they developed in a relatively small amount of time, beginning with the Mercury missions, the Gemini missions, but of course the Apollo missions in successfully sending people to the moon in 1969. There are also the shuttle missions and the space station missions which came afterwards are also monumnetal. But for NASA, America and for all of us, there's nothing more impressive than sending people to the moon. When President Kennedy announced in 1961 what NASA and America intended to do, I don't think everyone quite believed him. Even the astronauts themselves were sceptical. Many of the technical requirements weren't there, the p;lan even to get to the moon wasn't in place. "The amount of time was short; Kennedy insisted they would reach the moon before the decade was out. For me, the most amazing achievement of NASA in those sixty years is that they made it; they got to the moon in that deadline."